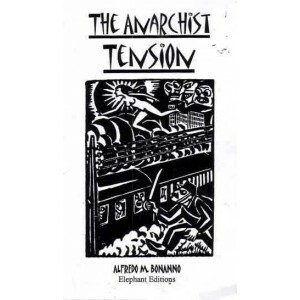 Anarchist Tension, Alfredo M. Bonanno, Anarchism is not a concept that can be locked up in a word like a gravestone. 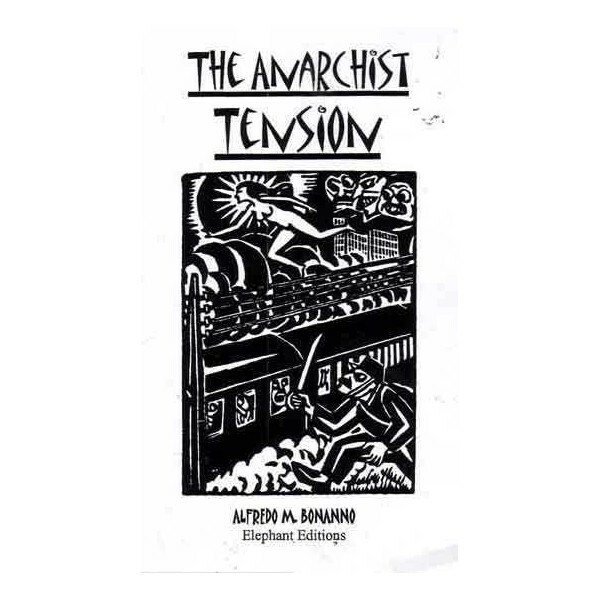 It is not a political theory. It is a way of conceiving life, and life, young or old as we may be is a stake we must play day after day.